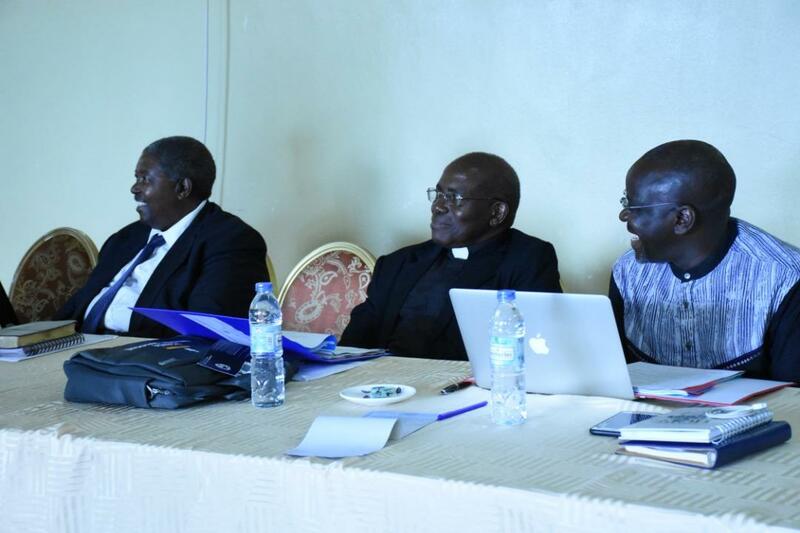 KAMPALA – Church leaders have urged politicians to put aside their differences and embrace the national dialogue for the good of the country. Speaking at the opening of the retreat for the Uganda National Dialogue coordinating team in Entebbe on Monday, April 15, the Church leaders under their umbrella body, the Inter-Religious Council of Uganda (IRCU), said whereas they understand that there are some issues with the process, the political leaders need to persevere and talk for the good of the country. “The process will restore a sense of fresh love for the country and a concern for its destiny tackle political issues caused by a culture of polarization marginalization and explore ways of building an economy that works for everyone,” said the chairperson of IRCU, Sheikh Shaban Ramadhan Mubaje. “The first phase focused on diplomacy and preparatory work, the second on informal consultations the dialogue will be a more constructive way of addressing issues affecting different communities, we need to tackle the consistent failures to ensure the provision of quality and available social services,” he added. The chairman board of the IRCU, Msgr Charles Kasibante, said the dialogue will help the country avoid situations like in different African countries such as Libya, Sudan, Algeria and others. “The dialogue will unite Ugandans to discuss on the way our country should be run. There are some issues that are not going on well, many people have ideas some personal oppressing them we want to ensure that everyone brings their ideas to ensure a smooth movement of the dialogue,” he said. He urged politicians to put aside their political opinions and rather focus on what will help Ugandans. “In politics, if you are competing for a position you don’t need to be enemies because you have similar ambitions for the country we hope that even in the dialogue it will be the same,” he said. Mr. Crispin Kaheru, the coordinator Citizens Coalition for Electoral Democracy in Uganda, said the National Dialogue coordinating team is going to review the background documents including the framework and budget papers for the dialogue. “We were supposed to have the dialogue process launched around March but that was not the case so we are now extending the timelines of the process but we are glad that now we are moving with everybody,” he said. Mr. Kaheru said in recent months sections of the society were holding back on participating in the national dialogue. “Currently we have political parties, citizen and government which has understood and endorsed the national dialogue process,” he said. 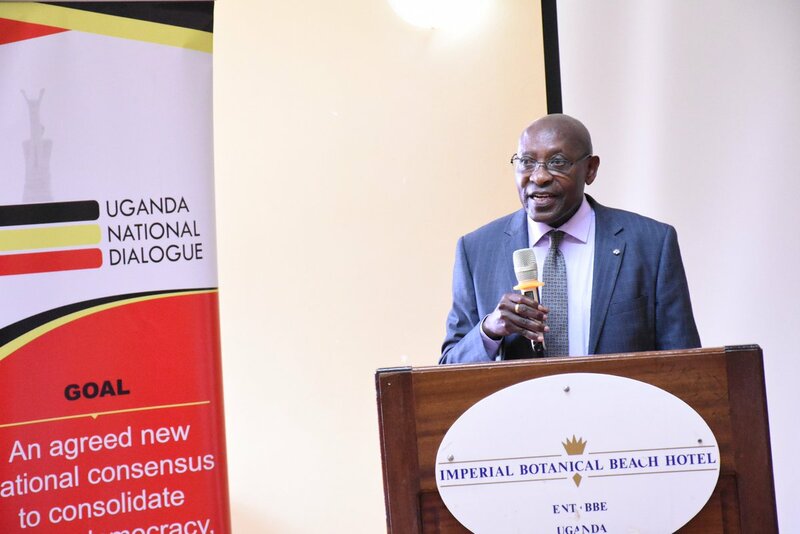 The former Constitutional Review Commission chairperson, Prof. Fredrick Edward Ssempebwa, said government should have no role in organizing the dialogue. “A National Dialogue is people driven except when you are going to talk about simple issues, wherever it has happened it has always been forced on the government,” he said. Mr. Ssempebewa urged government not to wait for a complete breakdown of law and order in the country to hold the national dialogue with all stakeholders.